Always nice to have Grana Padano cheese. This cheese is reminiscent of Parmesan cheese. 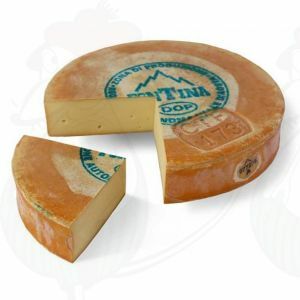 We also have the Pecorino cheese in our webshop. 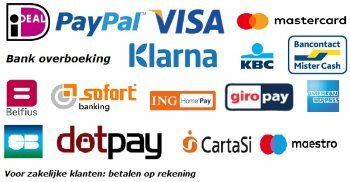 You can shop all these cheeses online and send to you! 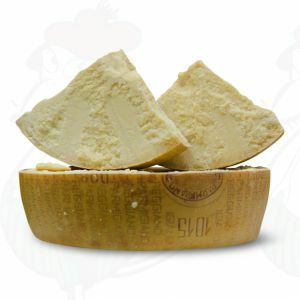 Grana Padano and Pecorino cheese delicious fresh you can obtain this cheeses from our online shop! Parmigiano Reggiano is regarded as the best Parmesan cheese you can buy. 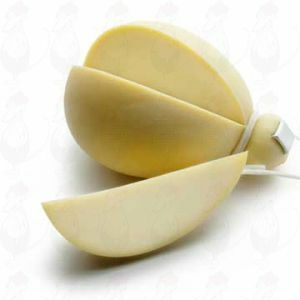 It is a traditional Italian product. This cheese is produced exclusively in the provinces of Parma, Reggio Emilia, Modena and parts of Mantua and Bologna, on the plains, hills and mountains in the area between the Po and the Reno. It is a hard, granular cheese made from raw cow's milk, with a long ripening process. 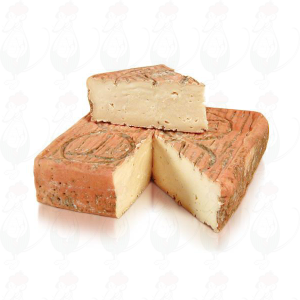 The Grana Padano, with which it is often compared, has a shorter ripening process and is made in a larger area. 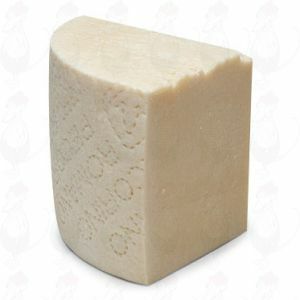 Grana Padano is also often compared with Parmesan cheese. 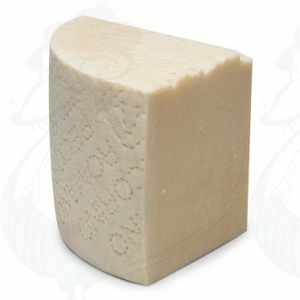 However the price of Parmesan is expensive and the cheese is froma a small area made ​​in Italy. Grana Pandano is made in a larger area in the part of ​​northern Italy​​. This runs from the Po valley to the Dolimieten. Grana Padano cheese is dry and will not be so fat. 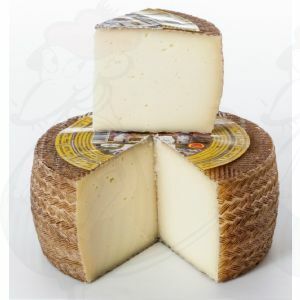 Grana Padano is approximately 14 months matured. 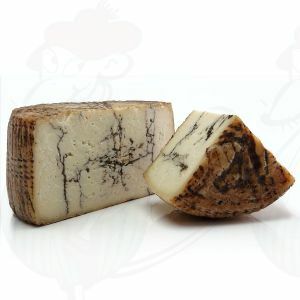 Pecorino cheese, there are many kinds in circulation. We sell the Pecorino Romano. This cheese is known for hard texture and salty taste. This is because during the preparation of the Pecorino cheeses washed in seawater. You could say that the Pecorino Romano comes from Rome, but that's not true. Originally, the cheese is from Sardinia. Due to the popularity of the cheese the Romans imported the cheese to Rome. 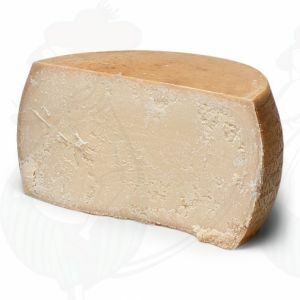 Hence the name Pecorino Romano.